Neil "Pitta" Payne is Marketing Director at South West Training and Kwintessential. Did you know that the word accountability derives from accounting? Although finance and accounting may (for some) be quite daunting concepts to approach, it is important to understand the benefits of understanding basic financial management skills for business purposes. Learning how to read, understand, interpret financial statements is crucial to the sounds running of a business, getting investors interested and managing risk. Furthermore, understanding basic accounting concepts, such as the relationship between profit and cash will enable sound business decisions, drive up performance and increase effectiveness. Perhaps it’s time to put double entry bookkeeping back on the agenda if we want to be a part of an accountable society? 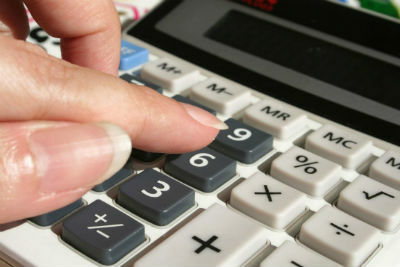 Check out our finance training courses coming up. What makes for the Perfect Training Centre?